6 Digit Results: 9 – 2 – 1 – 2 – 6 – 5 | Date: March 21, 2019 – These are the posted PCSO official 6 Digit lotto result from the Philippine lottery draw today (Thursday). The March 21 2019 6 Digit 9pm lotto draw was held at the Philippine charity Sweepstakes Office. In order to win you must get the 6-number combination drawn in exact order. 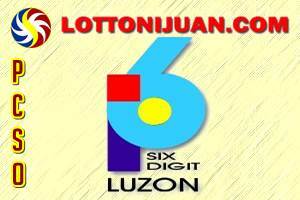 Reminder: The PCSO 6D lotto game is a pari-mutuel game wherein jackpot prize will depend on how much the prize pool is. In case there will be two or more jackpot winners, the prize will be divided equally.